The three-Watt light with two white and two red LEDs of the Corvus 85 produces up to 85 lumens of light from three AAA batteries (not included). A dual switch separately controls the white and red LEDs, with lighting lasting for up to seven hours on high mode and 50 hours on low mode. 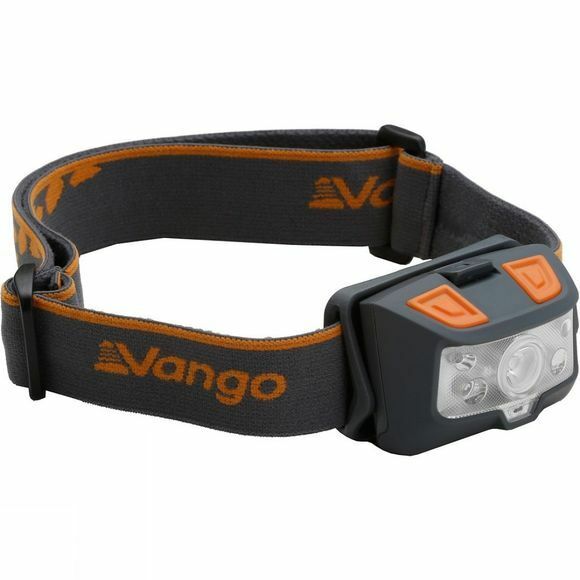 The Corvus 85 features an intelligent battery power indicator and an adjustable anti-slide headband \endash\ a versatile yet simple headtorch for all occasions, from home use to family camping to weekend expeditions.